With over 40 years of experience, we are the leading expert on supporting the trade in used cars safely, quickly and easily. Risk-free and with no hidden costs, worldwide. 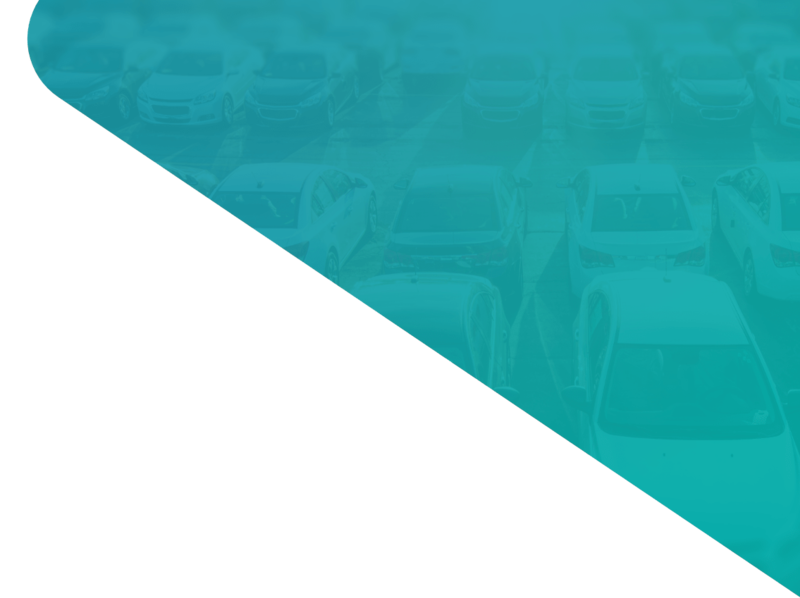 Automotive Trade Center is a transparent online auction and trading platform with full-service support for the complete buying and selling process. We believe that vehicle trading should be fast, simple, transparent and risk-free. As an independent party, we bring together buyers and sellers and facilitate carefree (international) trading transactions. Always available everywhere for everyone. 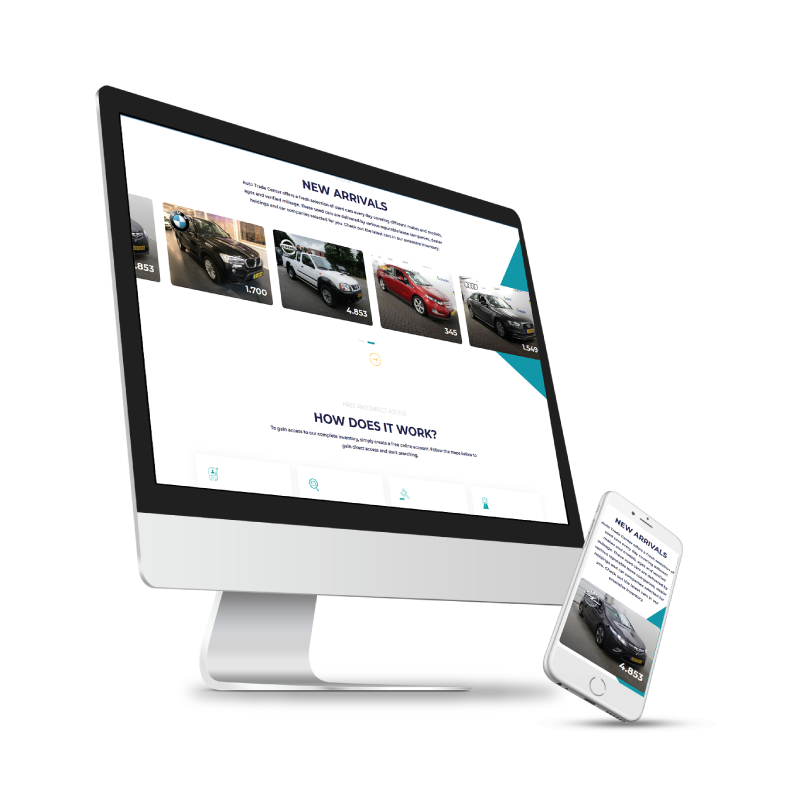 VWE Remarketing is a 100% subsidiary of VWE Automotive. VWE Automotive is the largest automotive service provider in the Netherlands, with more than 40 years of experience. 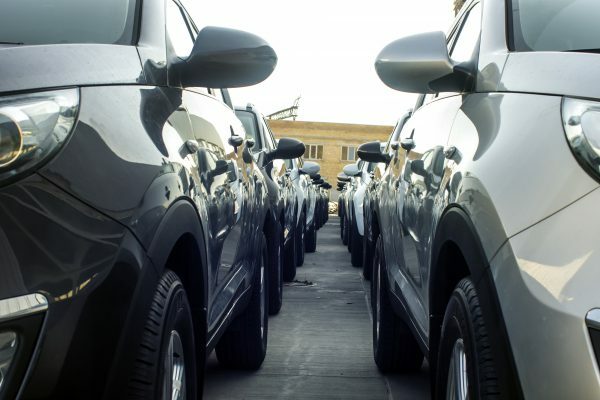 VWE Automotive offers vehicle information and services to 10,000 active members and has concluded more than 2.5 million export transactions. To gain fast access to our complete inventory, simply create a free online account. You have direct access and can start searching. Our used cars are of high quality. We only work with dependable and reputable partners. VWE Remarketing is a 100% subsidiary of VWE Automotive Solutions. VWE is the largest automotive service provider in the Netherlands, with more than 40 years of experience. After initial fast registration, we send you your login details immediately. You now have access to our online platform.